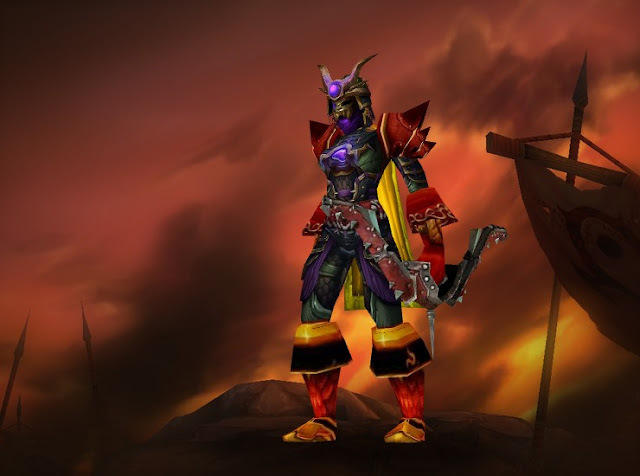 It's cool to look like I belong in Burning Crusade, but I also have unfulfilled Robin Hood-, native american-, tracker-, marksman-, Peter Pan-, Willhelm Tell-, Davy Crocket-wishes for my wardrobe. 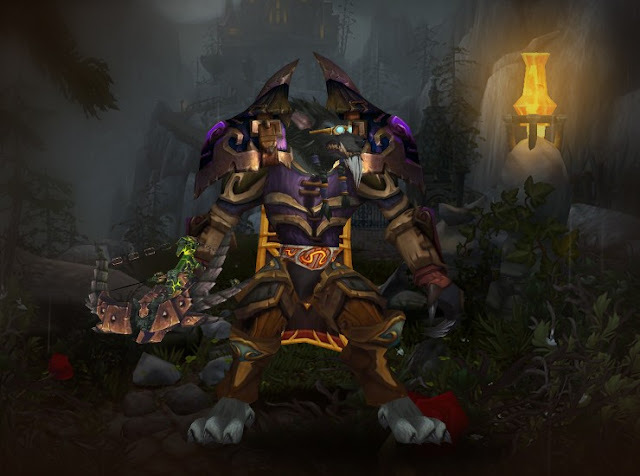 A hunter can have so many looks! 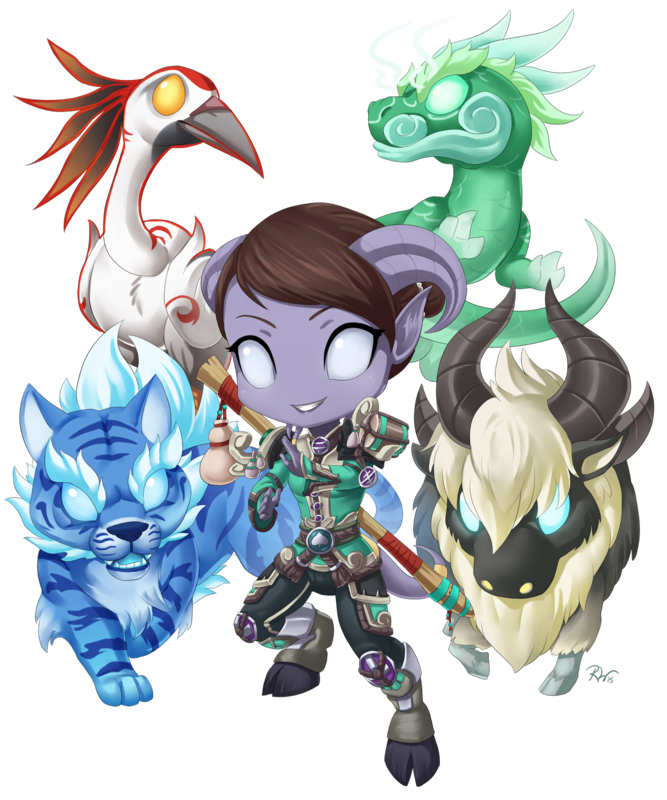 Oh, and I also want to make the ultimate draenei hunter-set. 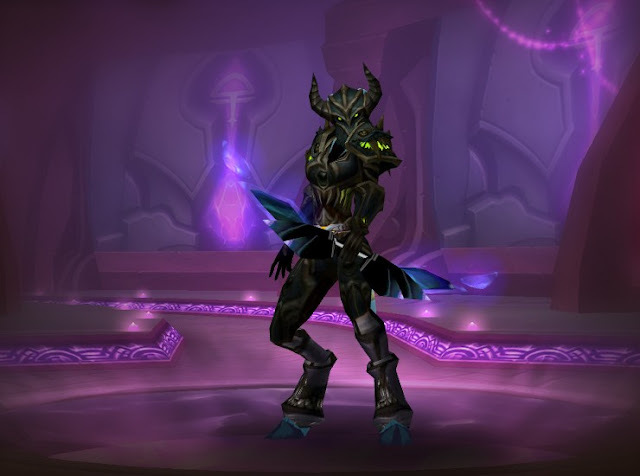 How would they dress on Argus or Draenor? 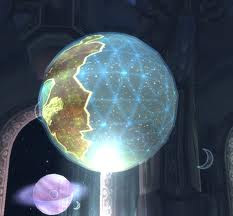 Ok, answer to the last one is probably outland-gear. But still! I feel there's some cool stuff out there waiting for me to find it! 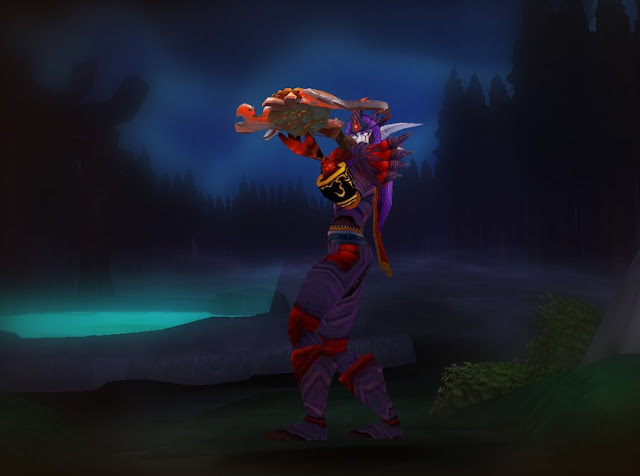 I'm not all that creative myself, so I would first of all send everyone in the direction of Aspect of the Murloc if you're looking for cool hunter weapons. You can see a picture further down of which look Zanbon has chosen for today. 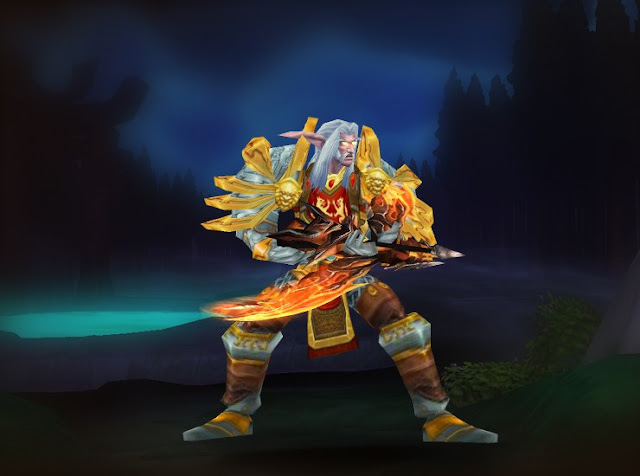 Laeleiweyn- badass draenei hunter. 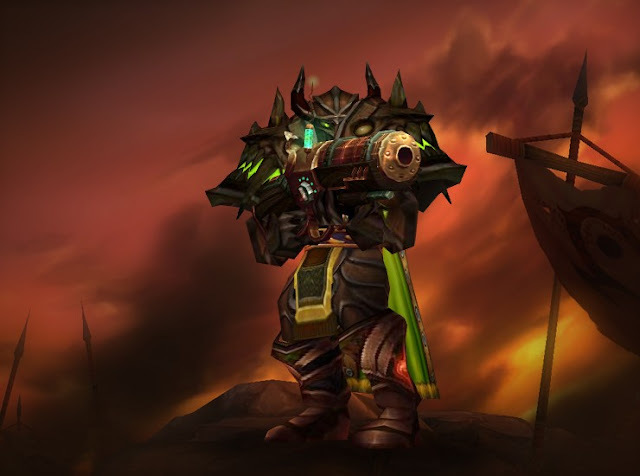 :) Set is Vicious' Gladiator's Pursuit, combined with Steamworker's Goggles and The Diplomat (which has a cool effect to it as well). 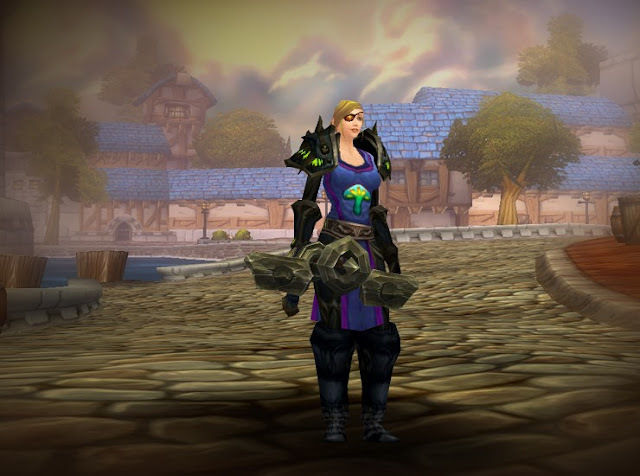 Draenei hunter Laeleiweyn in Ranger Selone's garb. 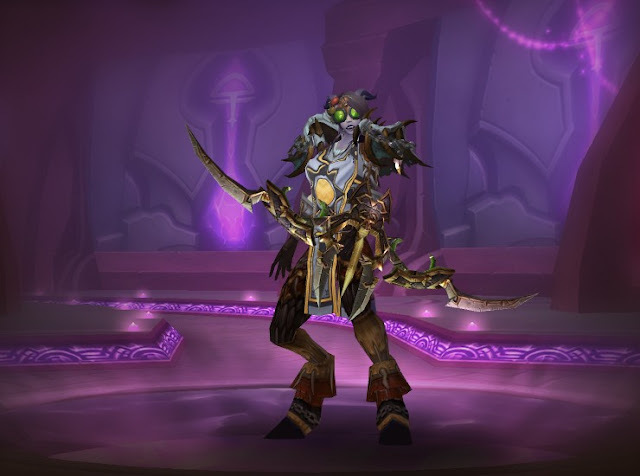 Ranger Selone is a NPC in Dalaran. And this outfit isn't available I'm afraid, except Mistscape Cloak and Thori'dal the Stars' Fury (which isn't transmogrifiable anyway). 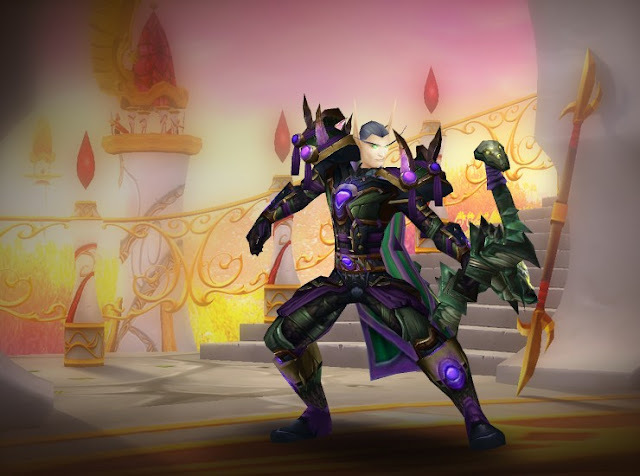 Draenei hunter Laeleiweyn in a dark ranger outfit. This is close to being an ideal hunterlook to me. Perhaps more green colours (see Phyllixia below). Also a NPC outfit, except Cape of the Black Baron and Adamantine Repeater. 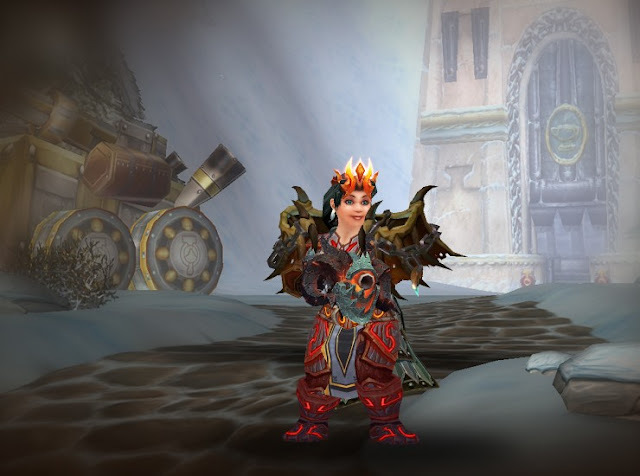 Any tips about my transmogging-desires are most welcome! 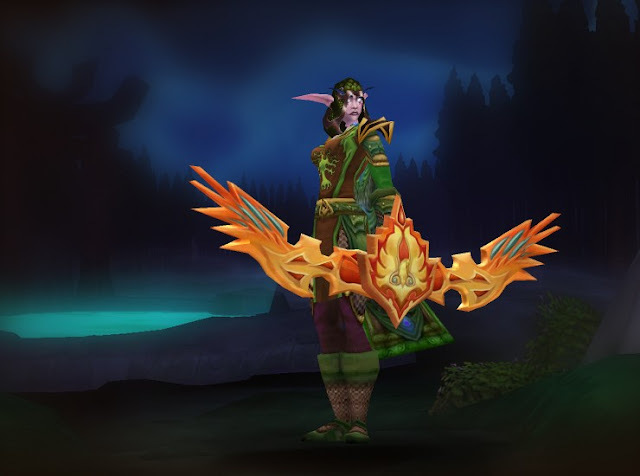 See Hunterstalker for the different hunters' web presence. I see Onymas is using the Malefactor's Eyepatch like me. I approve. Still working out my gear, but have some good news - The Vengeful Gladiator's Longbow Zanbon is using (and the Merciless Gladiator's Crossbow of the Phoenix used by Garwulf) do appear to be available. Area 52 in Netherstorm, building with ogre guards, vendor Kezzik the Striker. Just bought the Longbow, in case it goes away. Woooow, I'll go get them straight after work today, in case they disappear! They were flagged as unavailable on Wowhead, so I never investigated any further. Yeah I know Velo, it's pretty neat. 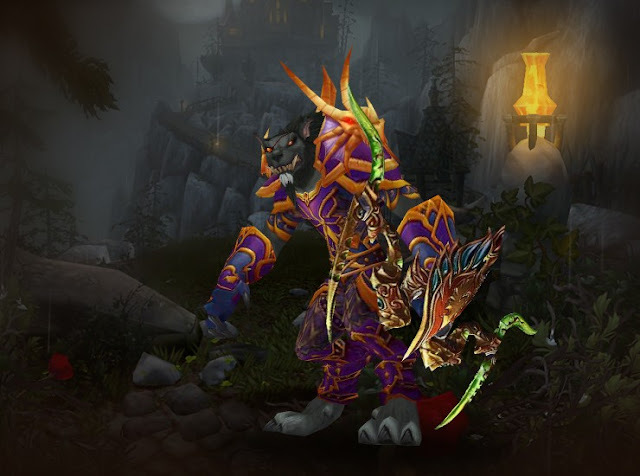 :) Both Hunterstalker and Huntermogging got added there. 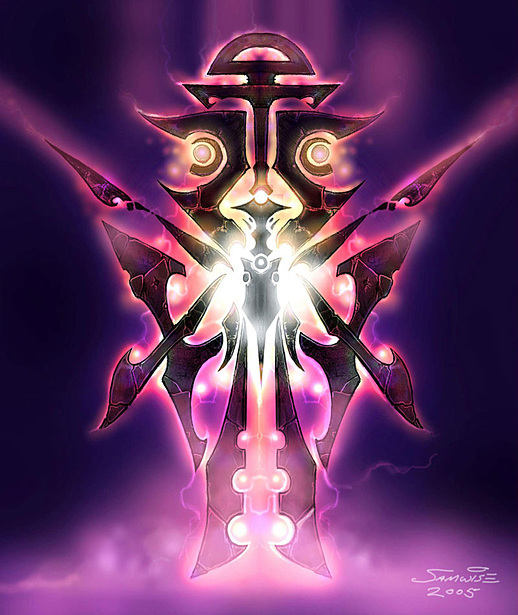 Lea, I saw in the armory that you don't use Kiril, Fury of Beasts. Is this because of the growing in size? I hate that sometimes. 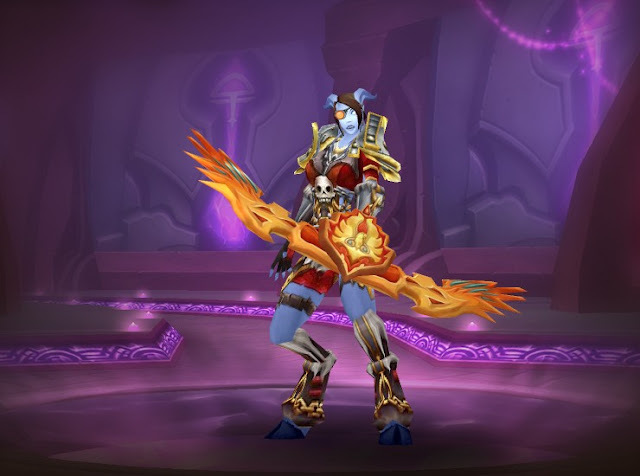 The first transmog is really god ;) My favourite is ornate transmog.